It can be a long wait between AC/DC albums, so easily-pleased fans of gritty, bastardized blues might cotton to the latest release from a new band featuring former D.O.A. drummer Ken “Dimwit” Montgomery. 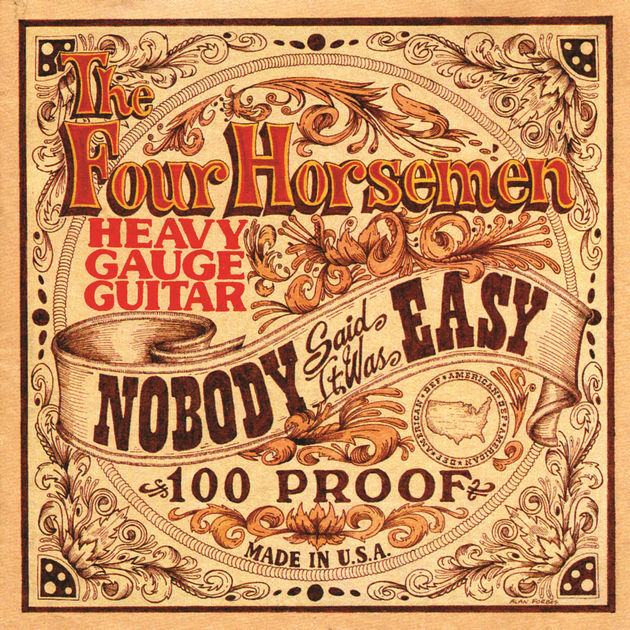 The Four Horsemen’s Nobody Said It Was Easy offers a fair supply of howling vocals, jackhammer rhythms, and searing guitar. It’s all been done before, of course. And done better, I might add. 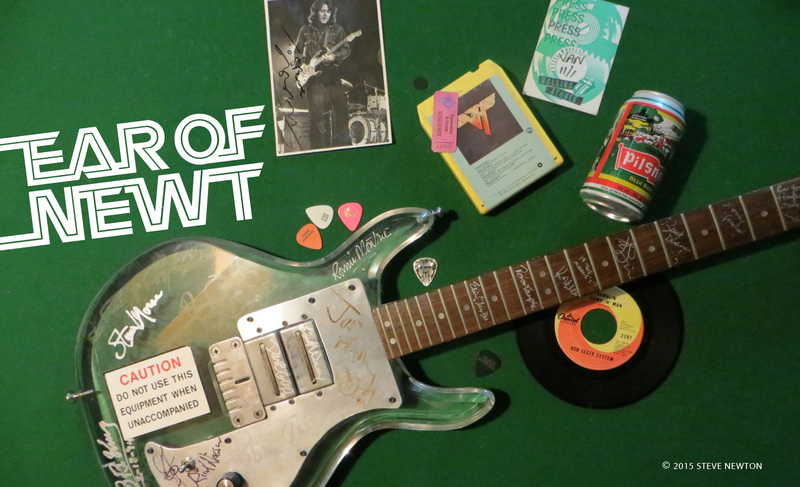 Titles like “Let It Rock”, “Can’t Stop Rockin’ ”, and “Rockin’ Is Ma’ Business” tell the story here, although quite often guitarists Dave Lizmi and Haggis depend too much on the Angus Young book of chord progressions. And singer Frank C. Starr could lighten up with the Bon Scott impression, too. It wouldn’t hurt if the Four Horsemen gave their steeds a rest and strove for a semblance of originality the next time they hit the dusty studio trail.